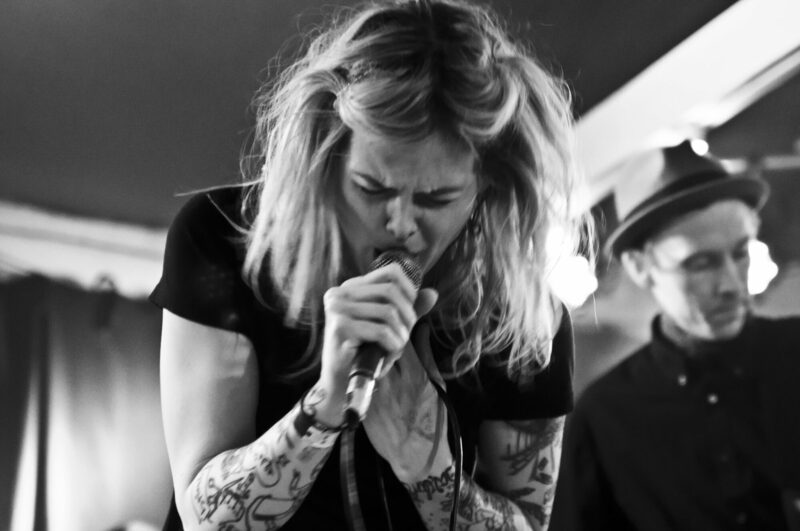 READ SIR REG COMMENTS ON THEIR TOUR! 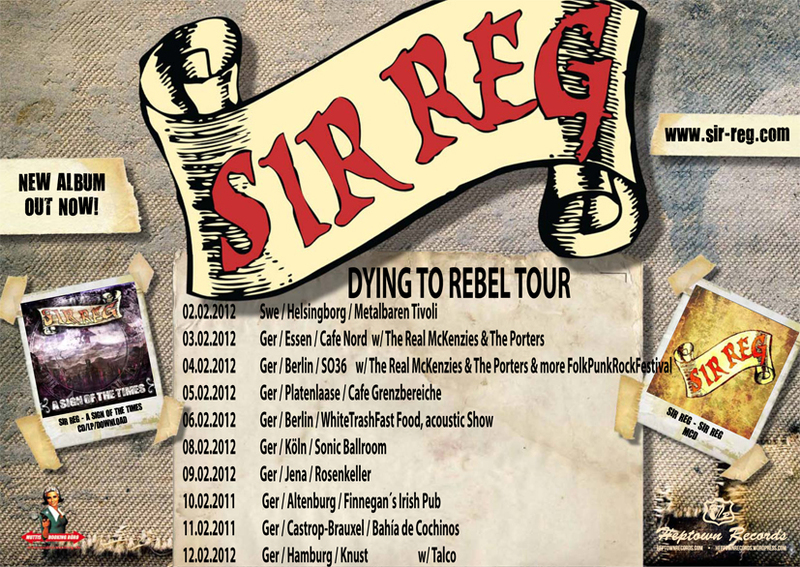 SIR REG “Dying to Rebel Tour” continues in Germany – read all about it in their blog! !